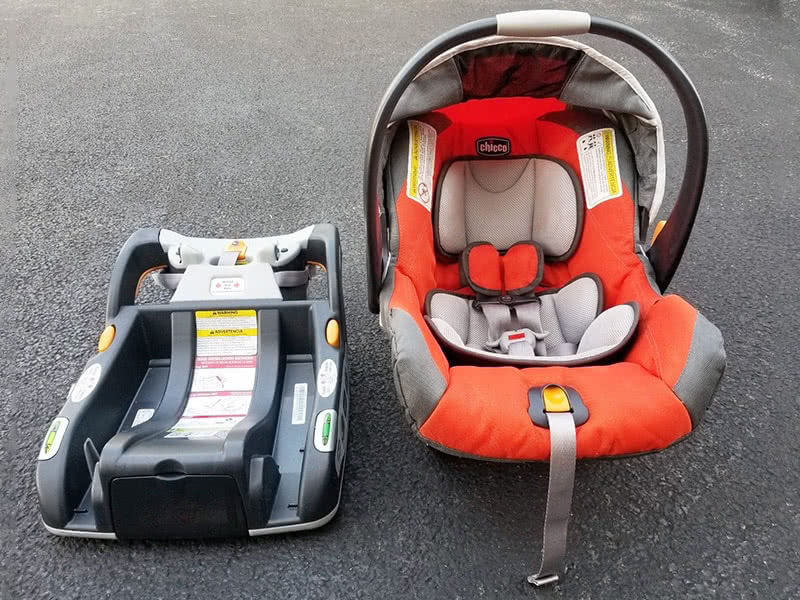 Find the infant car seat that are right for you with our honest and hands-on reviews. 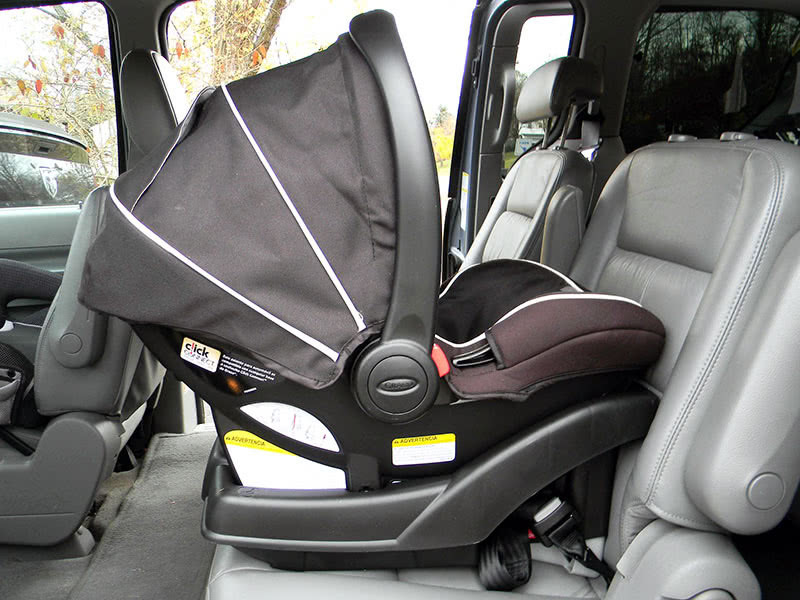 We use every car seat that we review for several months before giving you our verdict. 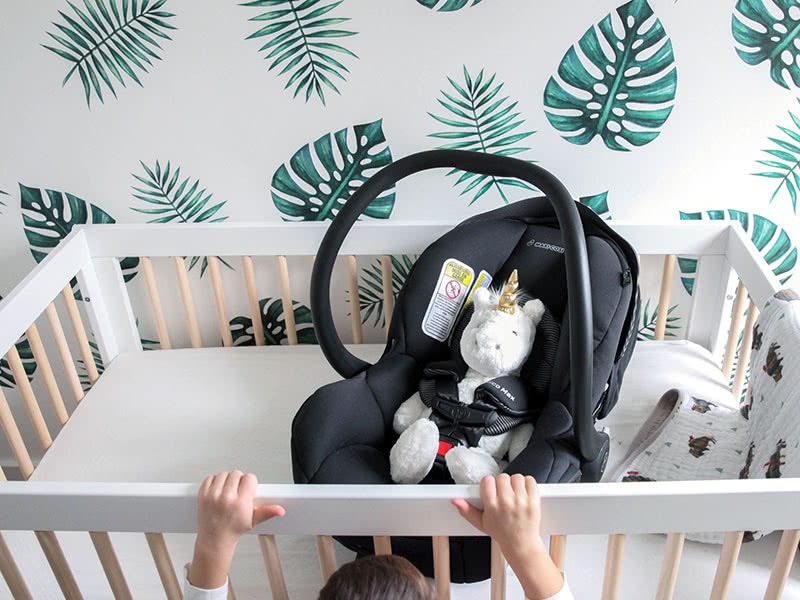 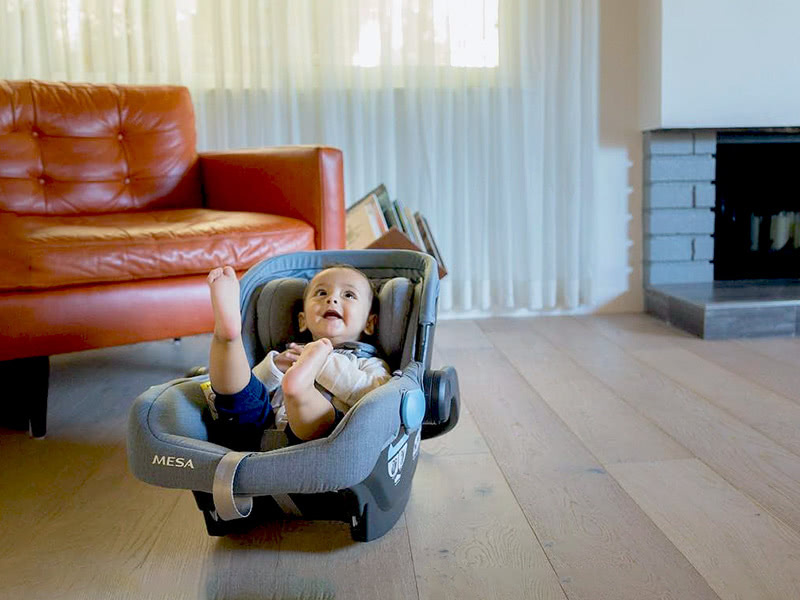 The top 10 infant car seats include the Chicco KeyFit 30 (great all-around with a good price) and the high-end Peg Perego Primo Viaggio and UPPAbaby MESA. 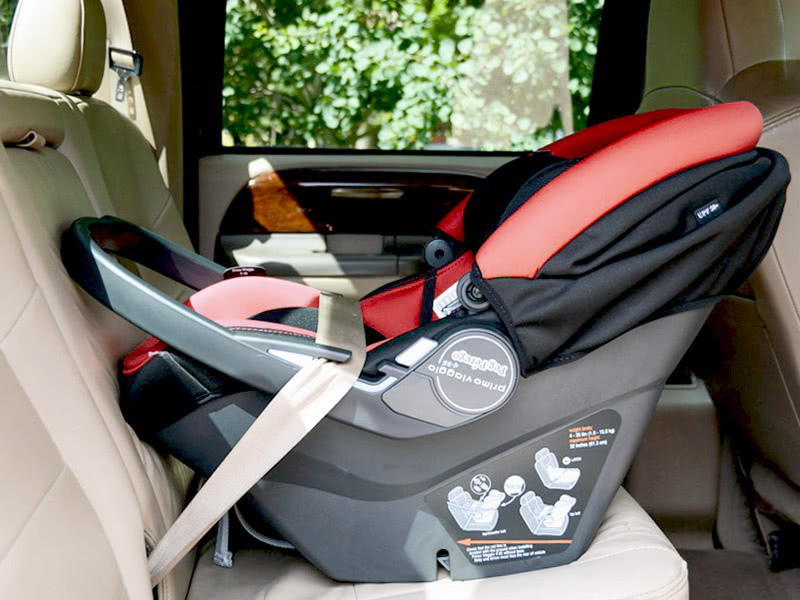 Take a look at our ranking of the best infant car seats to see how to compare to each other.